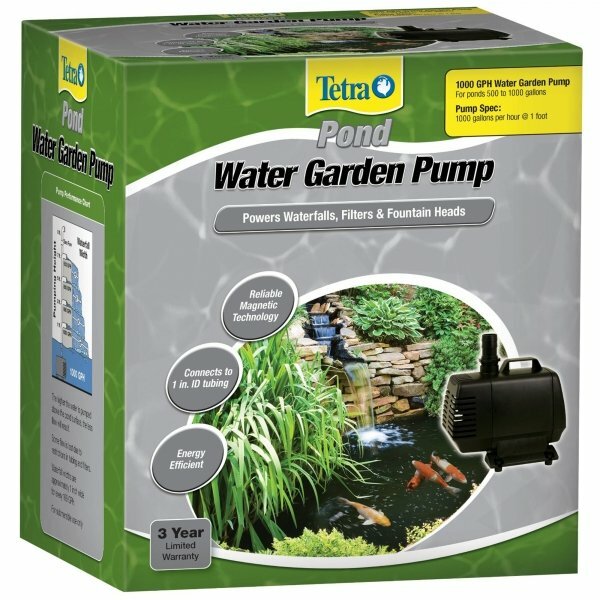 Magnetic drive pumps for versatile water garden applications. Power waterfalls, filters and fountain heads. Reliable magnetic technology. 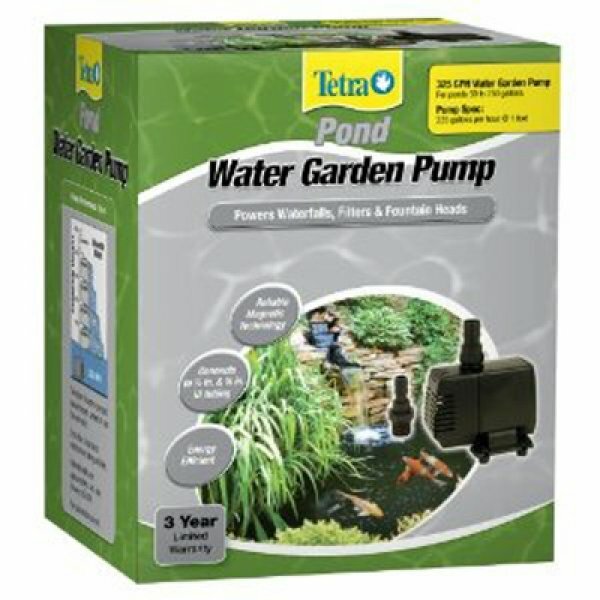 Built-in pump cage keeps out larger debris. 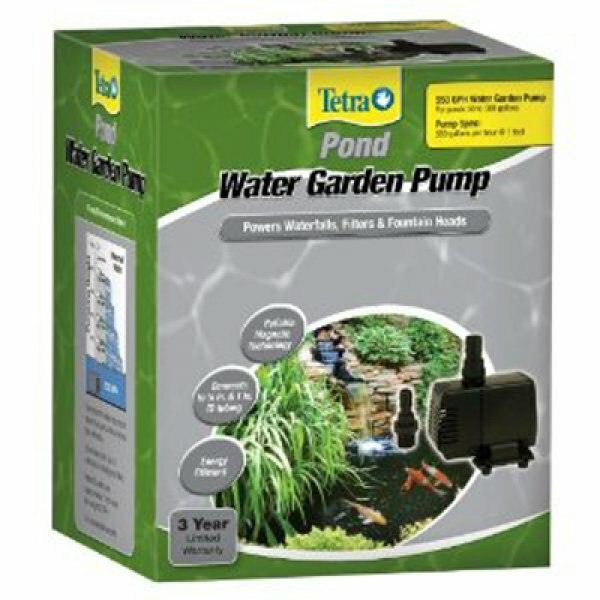 Water Garden Pump has different options and/or variations, please choose below. 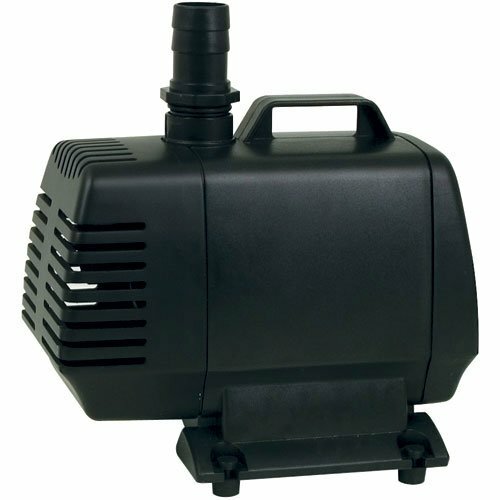 Magnetic drive pumps for versatile water garden applications. Power waterfalls, filters and fountain heads. Reliable magnetic technology. Built-in pump cage keeps out larger debris. Limited 3 year warranty. Energy efficient. Outlet tubing adapters included with each pump. 150 GPH @ 5' lift. 270 GPH @ 5' lift. 800 GPH @ 5' lift. 1550 GPH @ 5' lift.